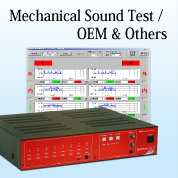 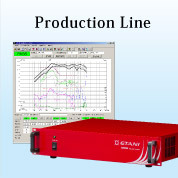 Etani has excellent technological skills and experience in acoustic measurements, analysis and sound signal processing. 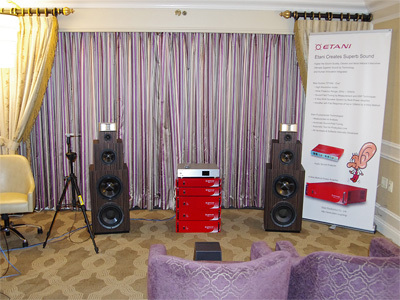 Making the most of diverse technologies, we develop and manufacture products for all customers from sound professionals to personal users. 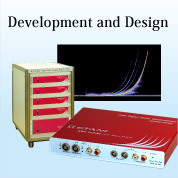 Hardware and software are developed coherently to offer excellent practical systems. 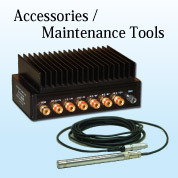 click here to contact us with your inquiry.